at Its Radha Krishna temple ECR ,Akkarai . The deities will be adorned with special flower dress . Kindly attend this auspicious festival and Smt Radharani’s mercy . Donation in kind and cash welcome . 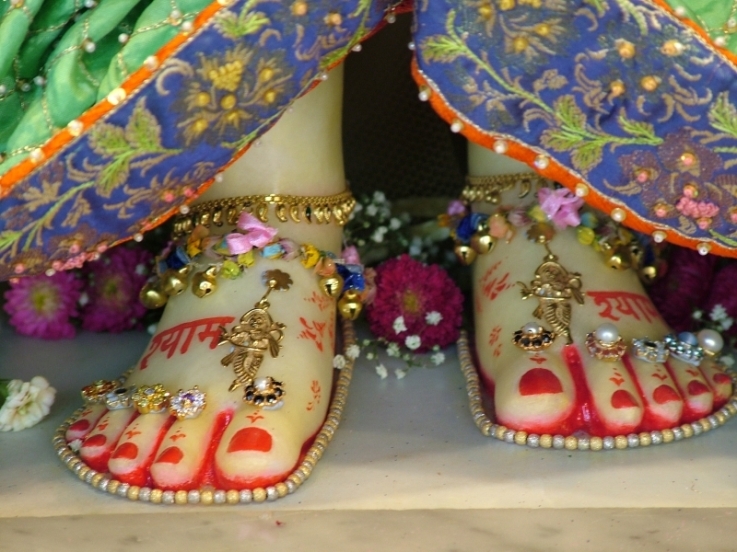 Srimati Radharani is the eternal consort of Lord Krishna. 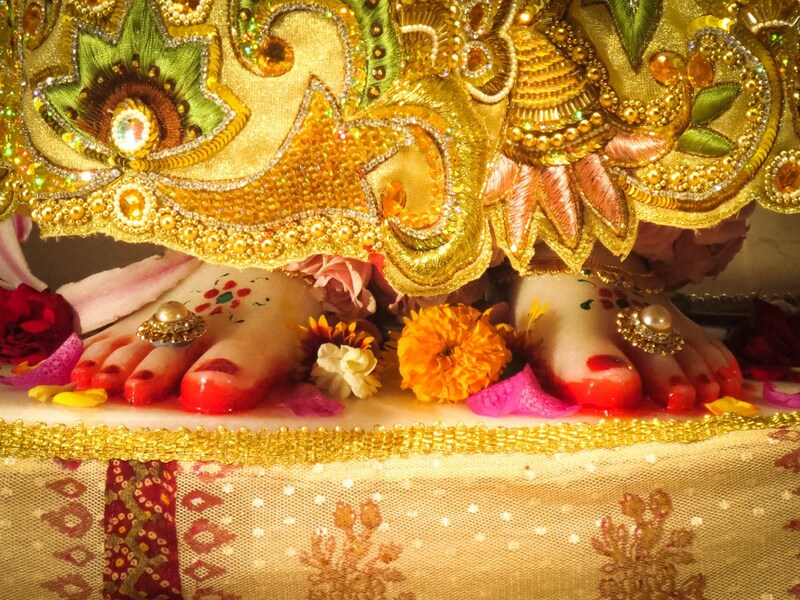 Five thousand years ago, when Lord Krishna came to this planet to perform His pastimes, Srimati Radharani also appeared. This year we celebrate her appearance on September 17th 2018 Monday . 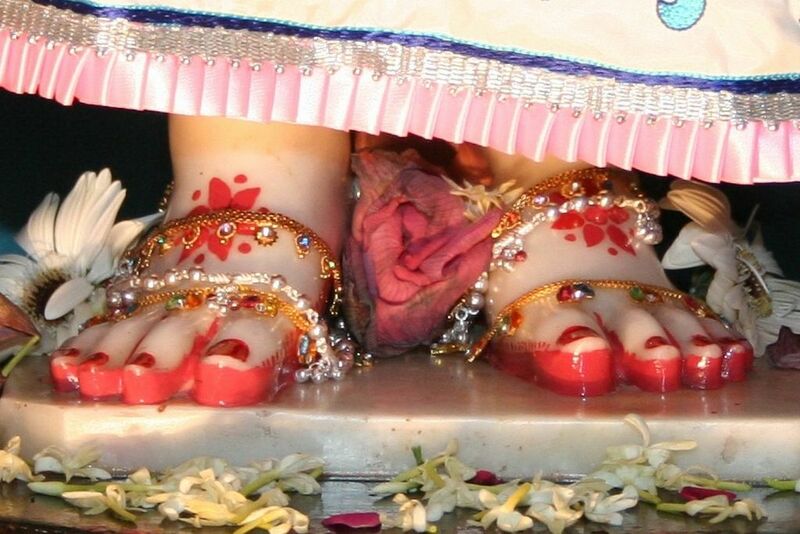 This special day is known as Radhashtami.